Are you looking to improve your smile? Would you like whiter, brighter, straighter teeth? Then dental veneers may be right for you. Porcelain veneers can you give you the perfect teeth and smile you have been wanting without the hassle of an invasive surgery. Here are some benefits of getting dental veneers in Staten Island. Dental Veneers can give you a natural looking fix for your cosmetic problems. 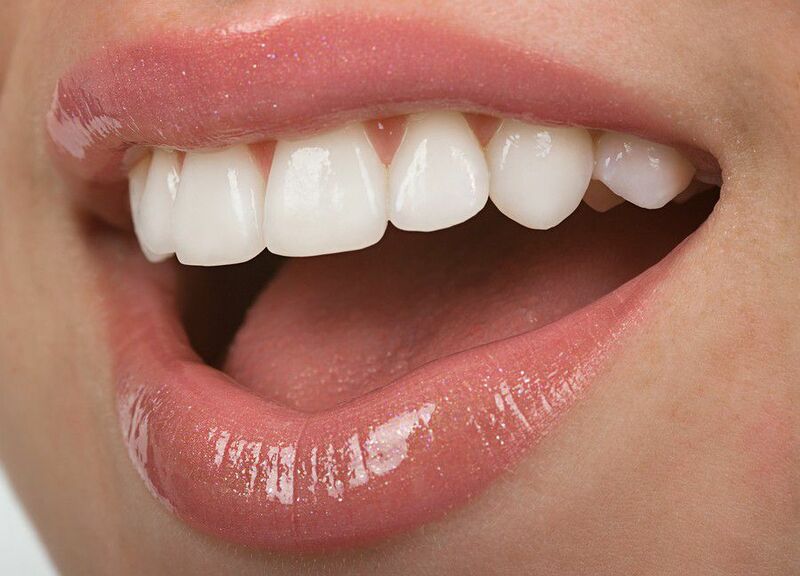 If you have stained, cracked, chipped, misaligned, or spaced out teeth, then dental veneers may be worth looking into. 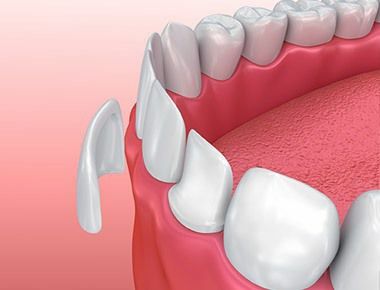 Unlike dental implants in Staten Island, which are anchored surgically into the mouth, the ultra-thin shells of porcelain (ceramic) are fitted over your existing teeth to give your mouth a natural, more beautiful look. Get your smile back with dental veneers. Applying dental veneers in Staten Island is a quick, easy, and painless procedure. First, an impression of your teeth will be taken so that your veneers are perfectly made to fit your teeth. After you have been fitted and the veneers have been custom made, then the dental veneers are applied. All of this can take place in two simple visits. It is an easy procedure that doesn’t require recovery time. Once your veneers are in place, you are free to leave the office and go about your business, no restrictions or restraints. Application of veneers is such a quick and simple procedure, and you are sure to get a picture-worthy smile to remember. 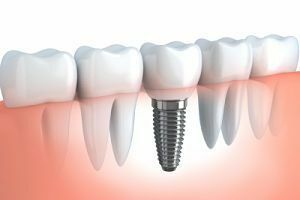 Both dental implants and dental veneers are long lasting and durable solutions to dental problems, but for different reasons. Dental veneers, used for covering existing teeth, can last between 10-15 years before needing to be replaced. Because they are made of porcelain, a strong, durable material, you won’t have to worry about avoiding any specific foods. You can continue to enjoy all your favorites, no matter how hard. Dental veneers in Staten Island are also stain resistant, meaning you can drink your coffee and tea without having to worry about permanently staining your teeth. Veneers are a great choice for that brighter, whiter smile. If you are considering dental implants or dental veneers, then consider the benefits of getting fitted for porcelain veneers. It is a decision you won’t regret. For further questions or to schedule a consultation, contact Sola Dental Spa.